I’m glad I was able to join my fellow legislators for Manufacturing Day at the Capitol. The event celebrated Connecticut’s progress in growing manufacturing jobs and highlighted manufacturing initiatives taking place across the state, including at Montville High School. The House recently passed legislation to establish a task force to study ways to improve the recruitment of manufacturing teachers. This will work in conjunction with a law we passed earlier this year that will ensure that manufacturing programs are available to Connecticut students. Our economy runs on skilled labor and these bills will make sure Connecticut students are meeting workforce needs. 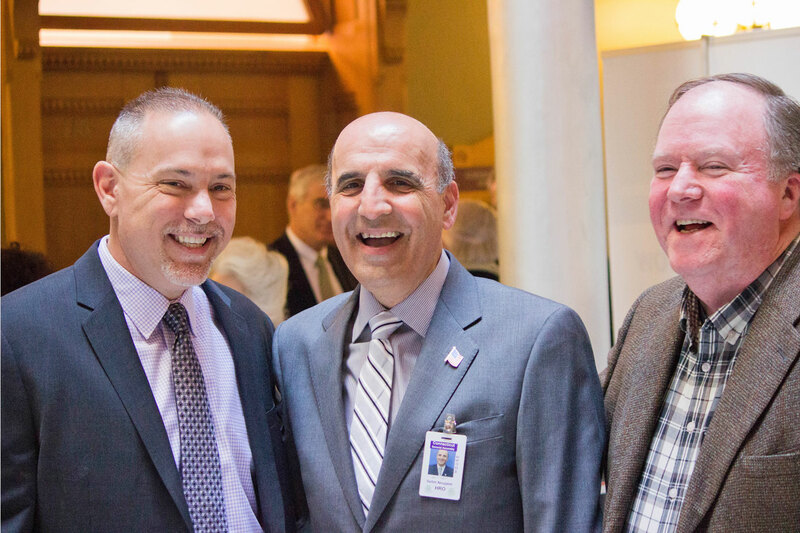 To learn more, check out the video below from Rep. Joe Aresimowicz and Rep. Themis Klarides.